At Best Tennis we make tennis accessible for all the family. Tennis is a fun and sociable sport, that any age can play. And is an excellent way to get fit, make new friends and enjoy the outdoors. 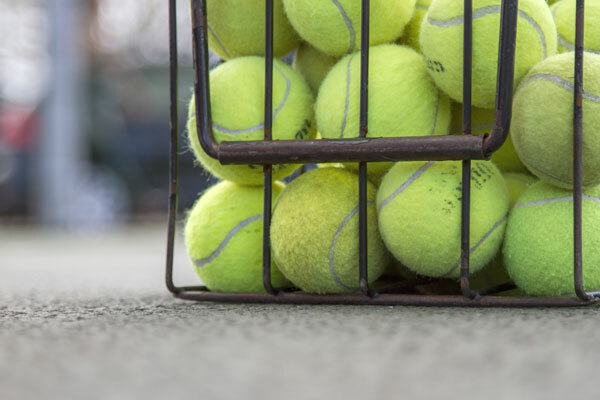 Our reasonably priced group tennis coaching sessions, starting at just £8 per hour, are a great way to get started – or to improve your game. Locations across Richmond upon Thames include Richmond, Twickenham, Teddington and Hampton. There's no membership fee - just pay as you go for each group programme. This makes it a great way to try out tennis and enjoy the social side without having to commit to club membership. 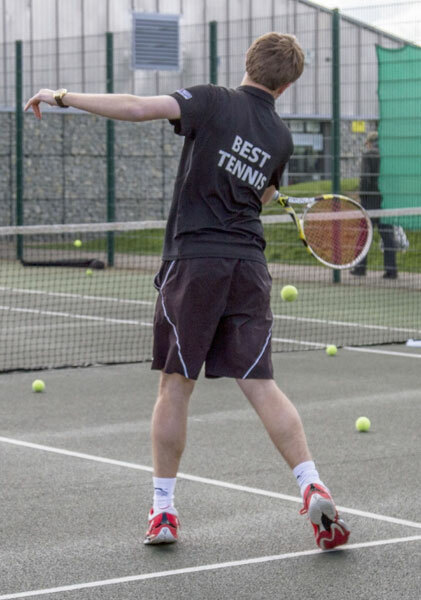 Best Tennis provides tennis lessons and group coaching for children and adults in Richmond, Twickenham, Teddington and Hampton in South West London. For children, group tennis coaching for toddlers starts from the age of 3 years, through to juniors and teenagers. Groups are split into age categories to suit their ability. 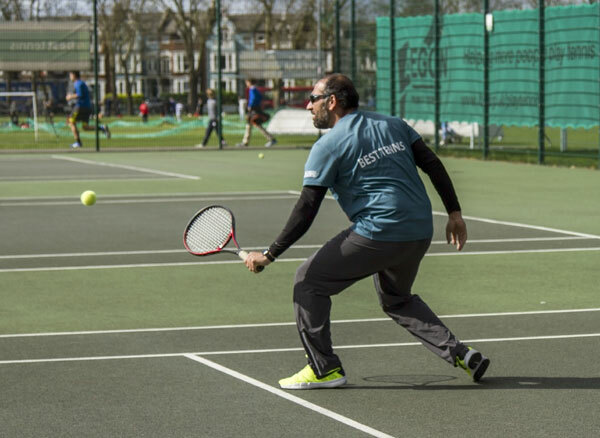 For adults, we work with absolute beginners picking up a racquet for the first time, through to improvers – the competitive, accomplished player that wants to hone particular skills. Group coaching programes usually run from 5 – 7 weeks – and we coach in all weathers! All Best Tennis Coaches have been DBS checked and have specific experience coaching children. Try out our tennis coaching for children and adults.